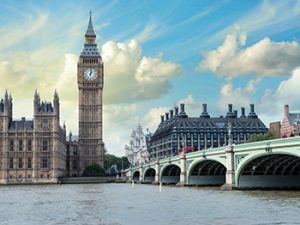 A 26.2 mile movie themed walk around London, taking in some of the capital’s iconic sights and less-visited corners. Our route passes locations used in 26 films, from classics including Chariots of Fire and The Italian Job to Bond and Harry Potter films, Bridget Jones’s Diary, Love Actually, the Da Vinci Code … and a huge variety of other hits of the silver screen. With some spots instantly-recognizable and others more obscure, we guarantee you will be hitting the pause button as you watch these films again – but you have to reach the end first! There is also an option of a 13 mile, half marathon route. For more information or to register for a place, please click here or email events@c-r-y.org.uk.